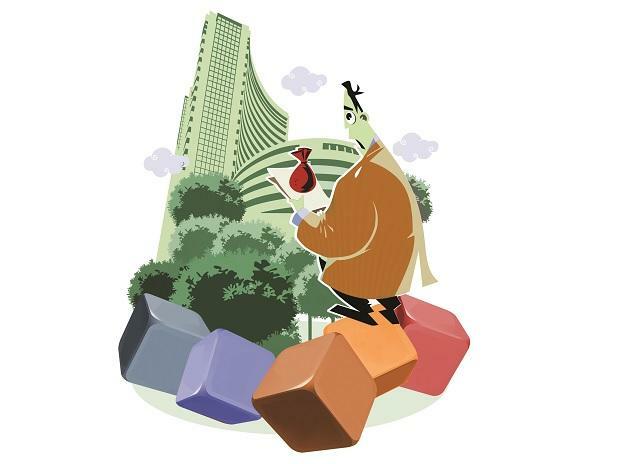 As many as 11 firms, including AGS Transact Technologies and ASK Investment Managers, have approached capital market regulator Sebi in August to raise over Rs 70 billion through IPOs largely to fund their expansion projects and working capital requirement. Studds Accessories, Senco Gold, Harsha Engineers, Mrs Bectors Food Specialities, Sansera Engineering, NDairyihilent, Dodla and Shyam Metalics and Energy and Xelpmoc Design and Tech are the other companies that have filed preliminary papers with market watchdog. Together, these companies are estimated to garner over Rs 72 billion through initial public offers (IPOs), merchant banking sources said. Equity shares of these firms are proposed to be listed on BSE and NSE. Most of the funds raised through the IPOs will be used for expansion plans, repayment of loans availed by these firms and to support working capital requirement, according to the draft papers filed by the respective companies with Securities and Exchange Board of India (Sebi). Besides, some of the firms believe the listing of equity shares on bourses will enhance their brand name and provide liquidity to existing shareholders. Further, some of the firms are taking the IPO route to provide exit to their existing shareholders like private equity and venture capital firms. The IPO market has seen heavy activity so far this year as 21 companies have mopped-up close to Rs 280 billion through initial share-sale. "The IPO market is buoyant for good quality company issues which are priced cautiously. There is investor appetite for companies which price their IPOs keeping money-on-table for investors, J Kalyaniwala, vice president of investment banking at Prabhudas Lilladher said. Further, Sebi in its board meeting in June, had decided to reduce the timeline for announcement of initial share-sale price band, which is further going to aid the IPO market. Under the new rules, the timeline for announcing price band for initial share-sale offer will be reduced to two days from the current five days. 2017 saw 36 companies collectively raising a record of over Rs 670 billion through their respective initial share-sales. The previous high being in 2010 when Rs 375.35 billion was garnered, almost half the amount.